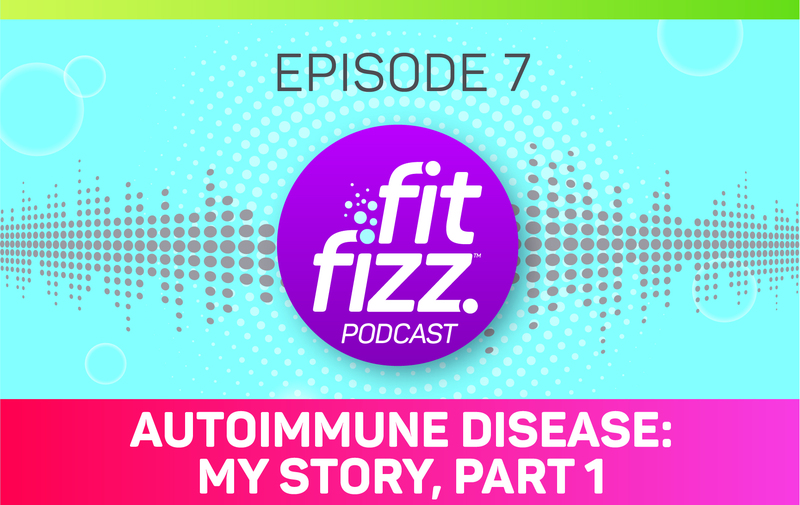 In this episode, I’m sharing the first part of my story surrounding autoimmune disease and how it all happened to her. I’m grateful for all that I’ve learned. Now I can share it to help others understand the issues around autoimmune diseases. I want you to be able to notice red flags of autoimmune symptoms that I didn’t see until it was too late. 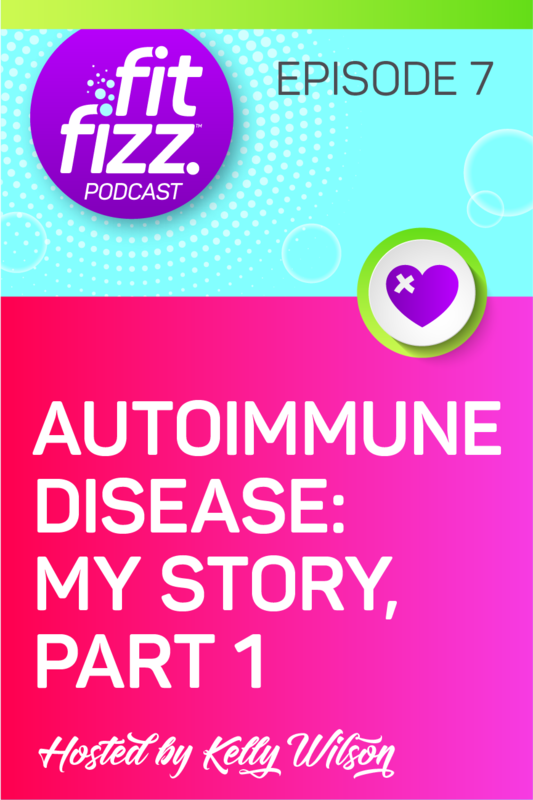 Listen to learn about the red flags and how they were hidden clues to her autoimmune issues. I was told I had a sleep disorder but that was an incorrect diagnosis. Autoimmune diseases can all have very similar symptoms. My goal is to create awareness of the red flags that appeared in my life that I didn’t notice right away. Do any of symptoms sound familiar to you? Would you like to discuss your struggles? Schedule a 1-on-1 online coaching session with me regarding any of your health concerns, nutrition goals/struggles, motivation or workout plans.